SiM new album coming April 6th! 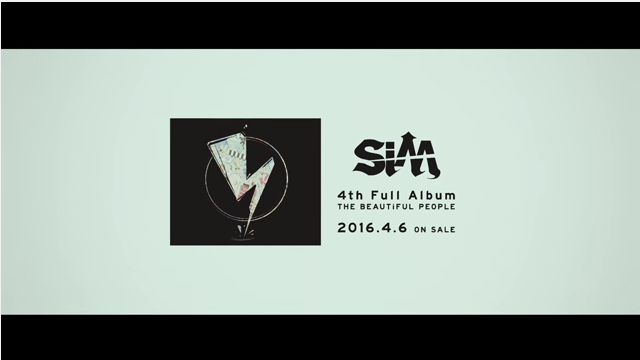 SiM‘s 4th album THE BEAUTiFUL PEOPLE will hit stores April 6th, and they were kind enough to give us an album preview of all 13 tracks to tide us over until then! We got some hard ragers for the typical Rock fan and some reggae influenced tracks with a little bit of Rap for those that like Rock music outside of the box. Surely something for everyone! I Found the Full MV to IU’s “Beautiful Dancer”!